Usher brings to you lashes that are in - trend, on - point and totally drool - worthy. 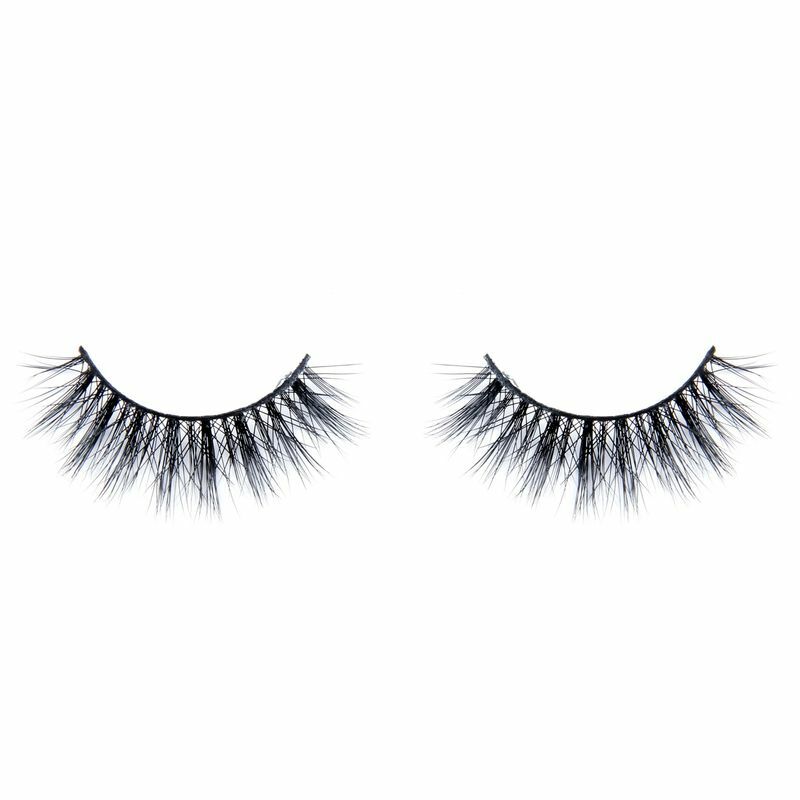 Envy is a tiered lash designed with longer, lifted and curled strands that instantly define the eyes. 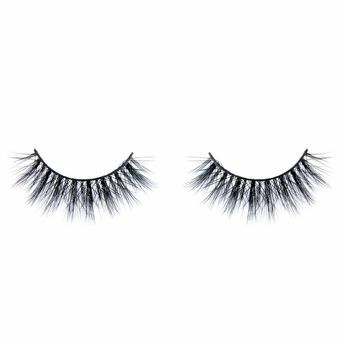 Handcrafted using the finest sourced mink hairs each strand is individually selected to create the most luxurious natural looking lashes. The skilled artisans at Usher ensure that every pair made preserves the original softness, durability and quality of the mink fur. Wear period: Up to 20 times.